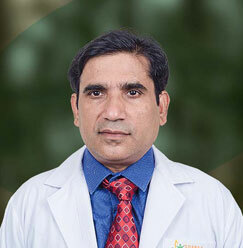 Dr. SN Gaur, M.D., Ph.D. (Medicine) has been associated with Sharda Hospital as a Professor and Head of Department for the past 4 months. 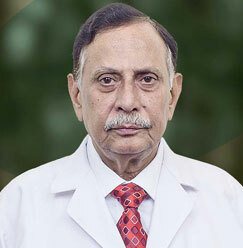 Dr. Gaur is known for his wide clinical experience of over 42 years and 40 years of experience in teaching and research in Respiratory Medicine. He is a Fellow of National Academy of National Sciences, FIMS, FCCP (USA), FAAAAI (USA), FNCCP, FICAAI, and Commonwealth Fellow. 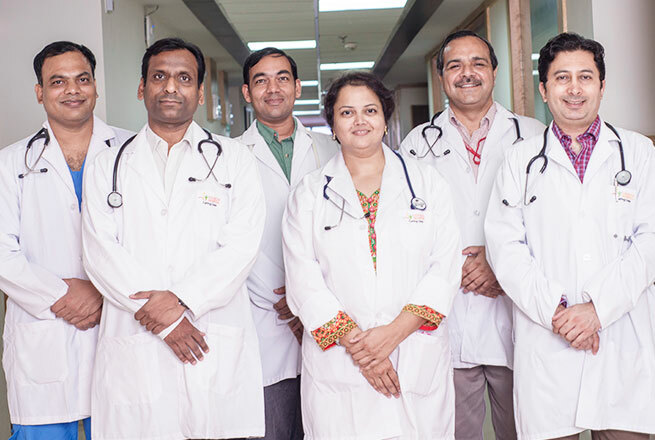 He recently retired as the Acting Director, Professor, and Head of the Department of Pulmonary Medicine at V. P. Chest Institute, University of Delhi. 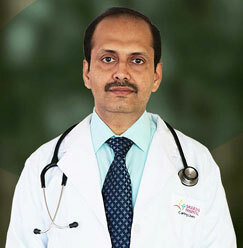 He has also served as the Head of Department of Pulmonary Medicine at Delhi University from 1996 to 2002. Dr. Gaur is a member of the working group of Ministry of Environment and Forest and the Chairman of Allergen Standardization committee of CDSCO, Ministry of Health. 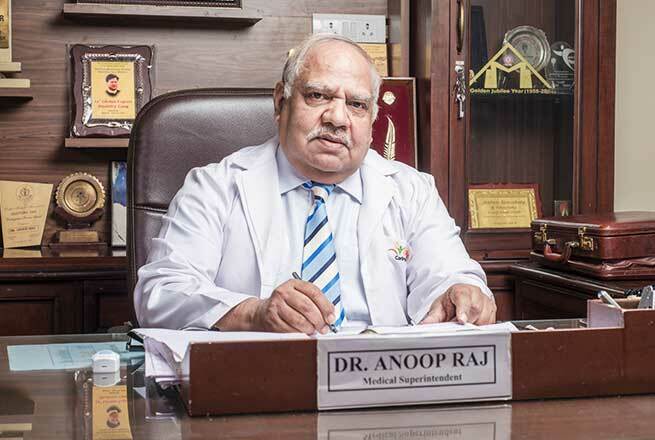 He is also the secretary of National College of Chest Physicians (India) and the Editor-in-chief for Indian J Chest Diseases and Allied Sciences and Indian J Allergy, Asthma and Immunology. 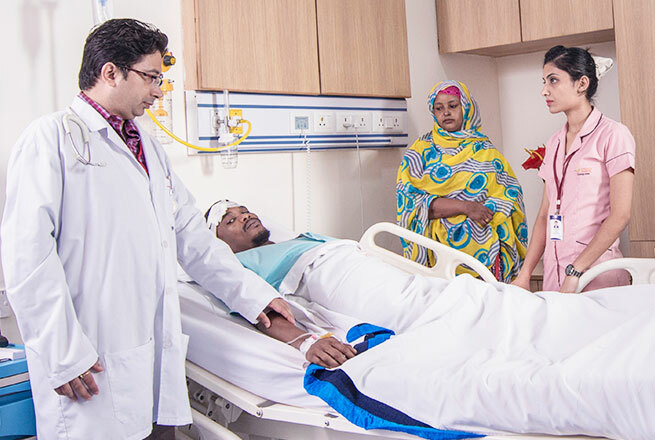 He has documented various respiratory diseases including anaerobic lung disease, Allergy, and Immunotherapy, Farmer lung disease, various rare fungal diseases etc. In terms of research, his contributions have been acknowledged everywhere. 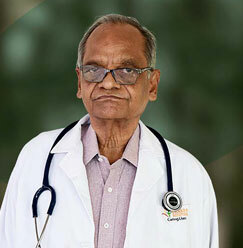 He has been an excellent academician and has received over 12 National Awards, besides various academic honors. He has over 200 original publications in International and National Journals and has authored and edited 5 textbooks. Besides this, he has delivered over 165 Guest Lectures and has also been the Examiner for DTCD, MD, DNB, Ph.D. of various Universities of India. Mr. Gaur has written more than 200 original papers.